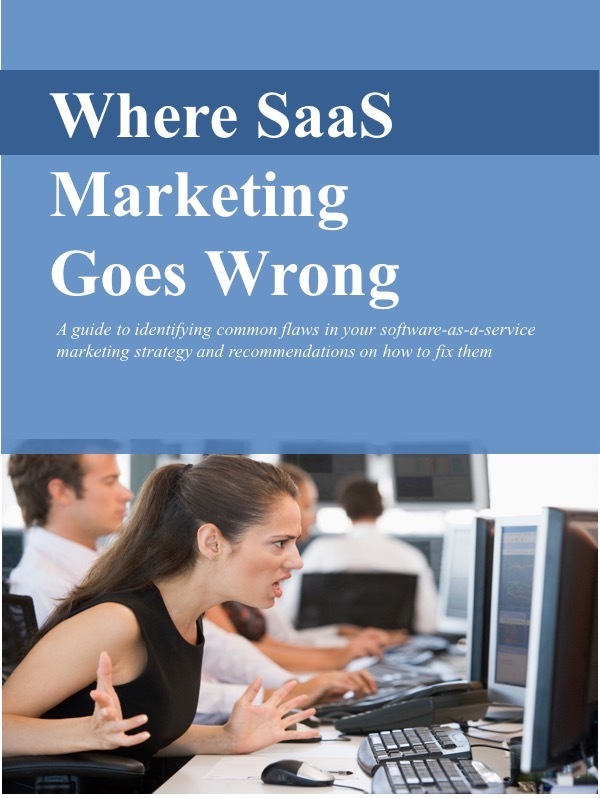 Are you sure you want to offer a SaaS solution? "How do I market a SaaS solution that doesn't lure away my on-premise customers?" Or, "Can I structure the contract for my SaaS solution to guarantee the same large up-front license fee and on-going maintenance stream that I have with my on-premise offering?" Or, "How do I stuff this SaaS genie back in the bottle?" OK, I'm paraphrasing that last question, but that's really what some of these vendors are asking. They're happy with their current on-premise model, thank you very much, and they'll gladly migrate to SaaS...but only if it doesn't really change their business. I understand their concerns. They've built successful businesses that generates cash and profits. The last thing they want to do is to kill the golden goose. Here's what I tell those folks: If you really don't need to move to SaaS, don't. Moving from on-premise to a SaaS model is difficult. You'll need to make radical changes that will be challenging to your entire organization. It will change the way you do development, finance, operations, support, sales and marketing. - Competitive pressures require it: Your competitors offer a SaaS solution that has significant advantages over your on-premise product. - Customers demand it: Your existing or prospective customers expect and demand the benefits that can only be delivered via a SaaS solution. - Investors require it: Moving to a SaaS model is a requirement to secure funding to grow your business. - Your current on-premise model isn't really as successful as you think a SaaS model could be: There are advantages that you can gain - faster time to market, lower costs, new opportunities, etc.- only by moving to SaaS. Don't get me wrong. The SaaS model can deliver many valuable benefits and advantages. And fortunately for me, given my line of work, there are a lot of companies that need to move to SaaS for the reasons I've referred to. But if your company doesn't want to, or to be more accurate, doesn't need to make the transition from on-premise to SaaS, don't. Because if you think you'll navigate that change without making tough decisions and profound adjustments throughout your entire organization, think again.